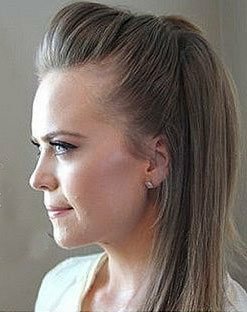 Let Shape an Original Ponytail. 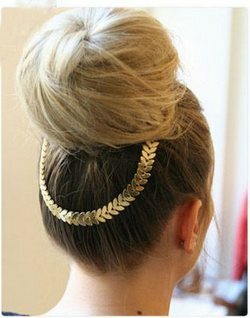 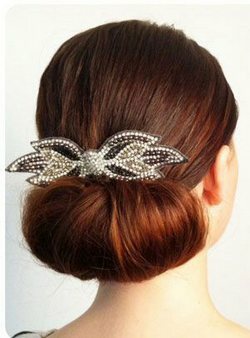 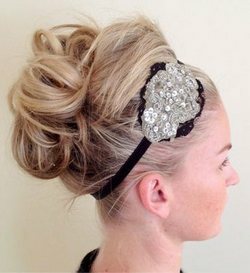 Making a Bun With a Fancy Accessory. 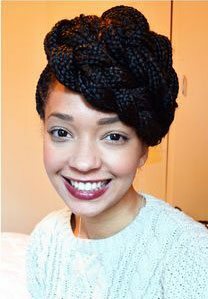 A Smart Idea For Afro Hair. 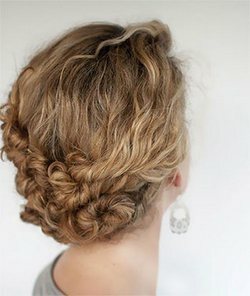 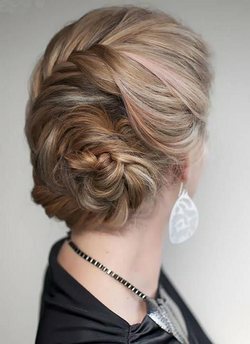 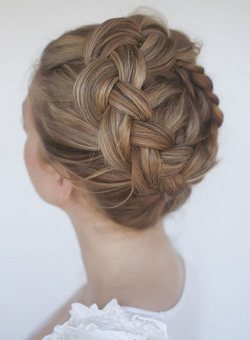 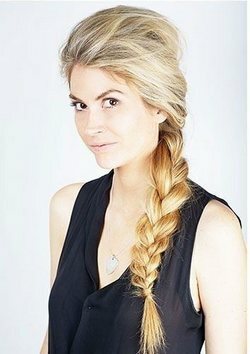 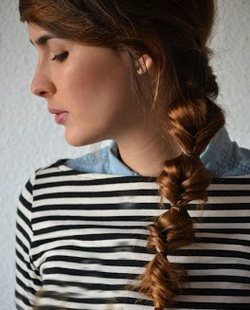 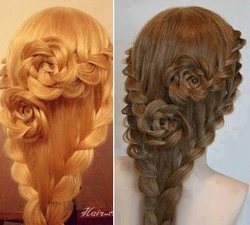 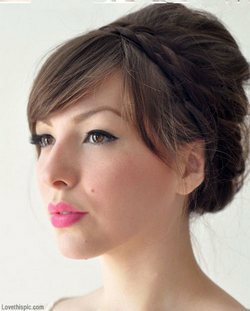 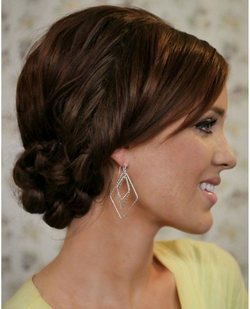 The Technique of High Crown Braid.